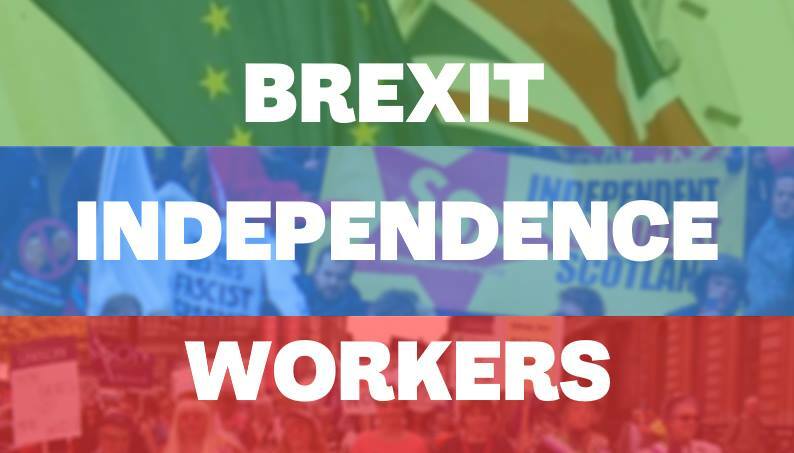 Join the Stirling University Scottish Socialist Party to discuss these important issues as we approach the ever-foreboding Brexit day which is casting uncertainty across all areas of UK politics. Whether you’re an expert at all things political, or really have no clue where to begin, you’re welcome to join us. 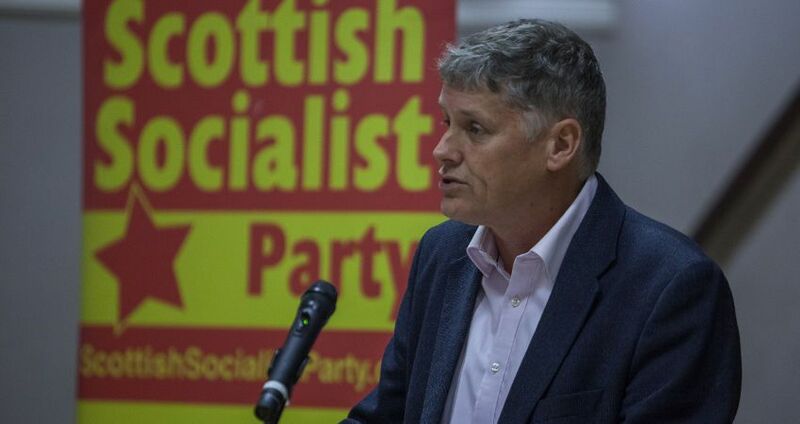 “Behind the First Minister’s much-anticipated climbdown over indyref2 is an acceptance of the Scottish Socialist Party’s warning that the strategy she announced on March 13th was a serious error of judgement. 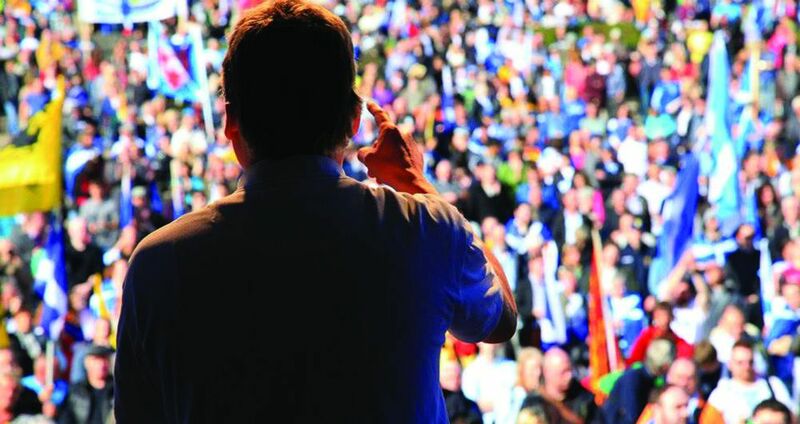 “We warned then that reducing independence to a tactic in the Brexit negotiations was a very serious mistake. She has been forced into this retreat today because she chose to go for a second referendum when we were behind in the polls and over Scotland’s EU membership. 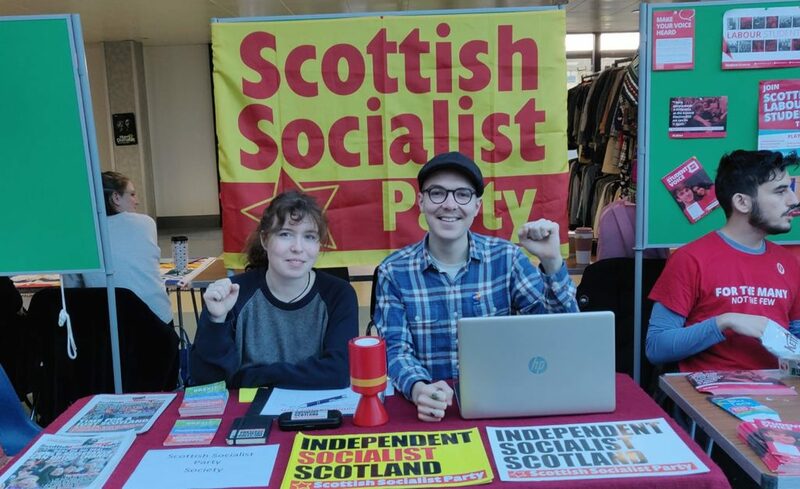 The Scottish Socialist Voice forum on Saturday 24th March was well-attended, filling out the Unison Office hall at Bell Street in Glasgow. 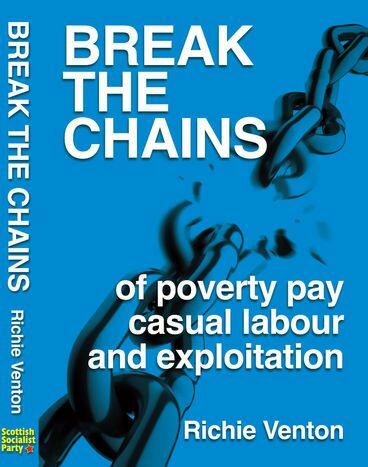 From a sharp 10am start – a strong panel laid out their respective cases. 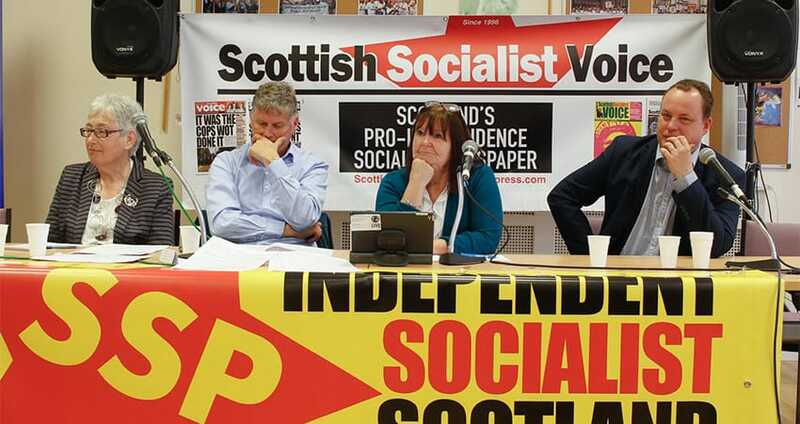 Chaired admirably by SSP executive member and Voice subscriptions organiser Christine McVicar, guests included Alex Rowley – deputy leader of Scottish Labour arguing for a federal solution, Larry Flanagan of the EIS union (approved by the EIS executive), the respected pro-independence economist Professor Margaret Cuthbert. Representing the SNP, both Alex Neil MSP and Chris Stephens MP – taking shifts. 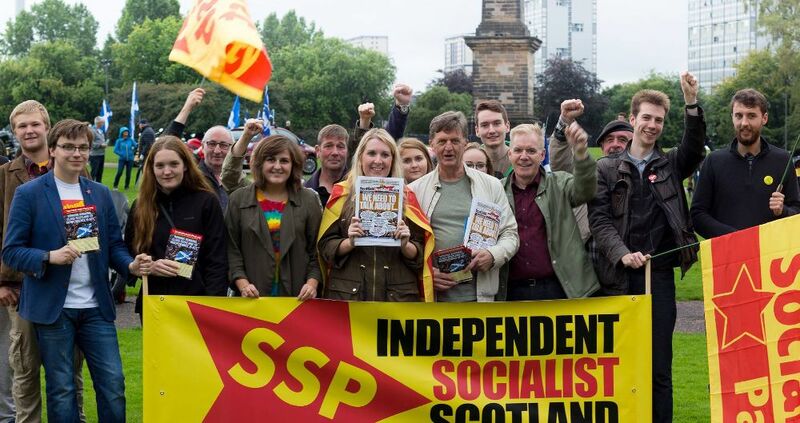 SSP joint national spokesperson, Colin Fox provided the party’s pro-independence socialist perspective from the platform. 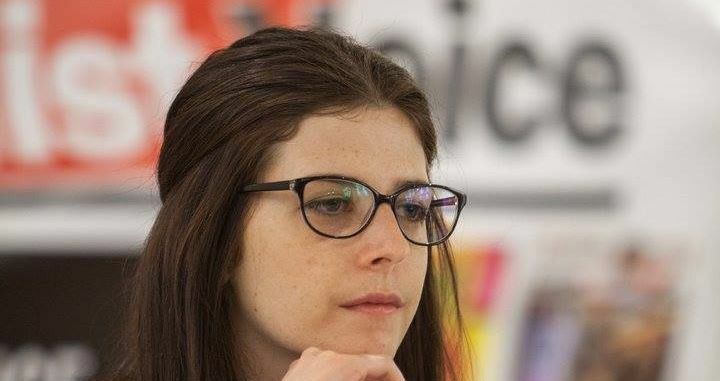 The Scottish Socialist Voice – the only socialist newspaper printed, produced and published in Scotland – is hosting a “no holds barred” forum to discuss the outcome of the election and what it means for the left. 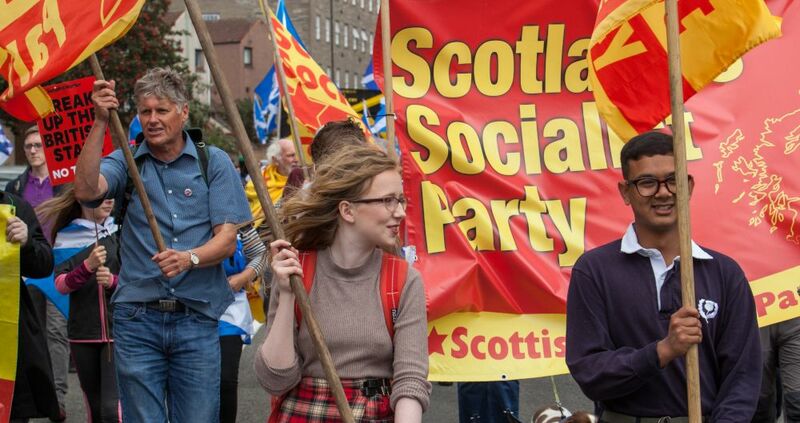 Topics will include the next moves for the independence movement, the implications of the rise of Corbynism and what needs to be done to combat the rise of Scottish conservatism and a Tory/DUP government. 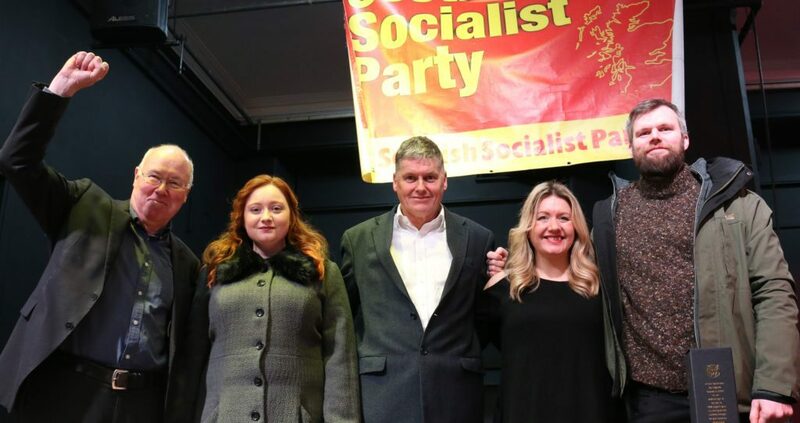 The speakers at the event underscore the urgency of the challenges posed – they include former Health Secretary Alex Neil MSP, EIS General Secretary Larry Flanagan, Scottish Labour’s deputy leader Alex Rowley MSP, leading economist Margaret Cuthbert and SSP spokesman Colin Fox. 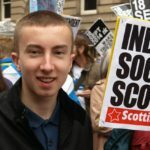 “A campaign is underway in the Scottish media to portray Ruth Davidson’s Tories as the ‘real’ winners of this General Election north of the Border despite them being again comprehensively rejected here” warns SSP national spokesman Colin Fox.